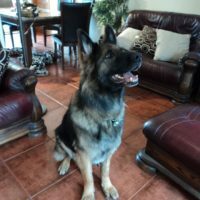 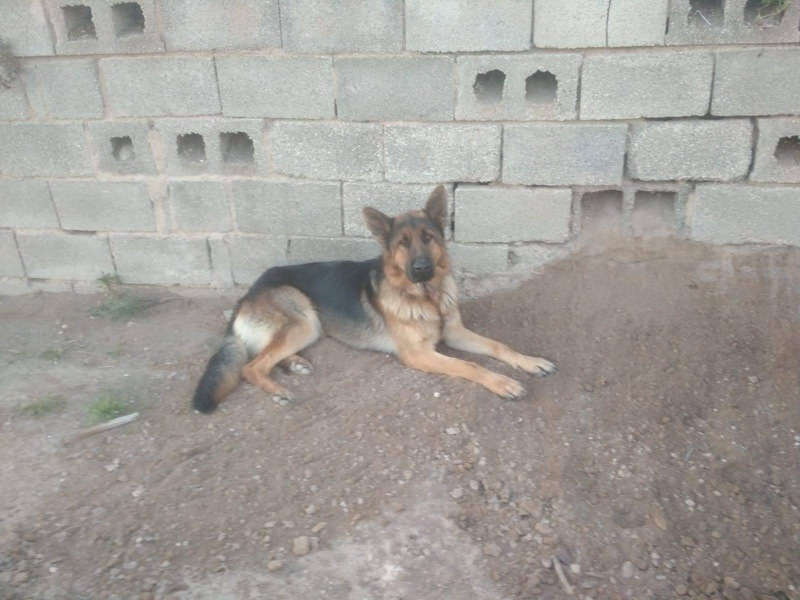 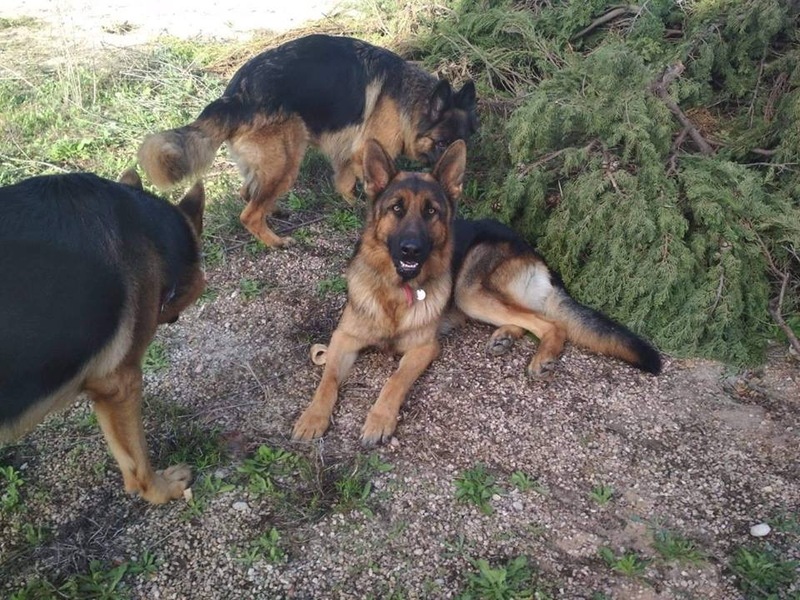 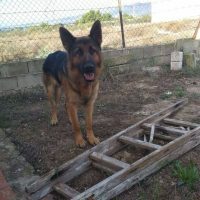 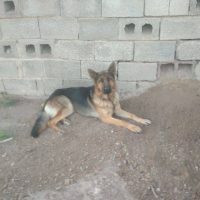 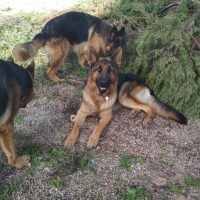 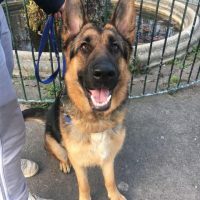 Hero is a 1 year old GSD that will be coming into rescue soon. 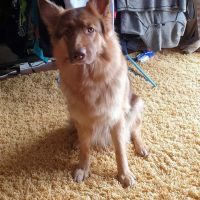 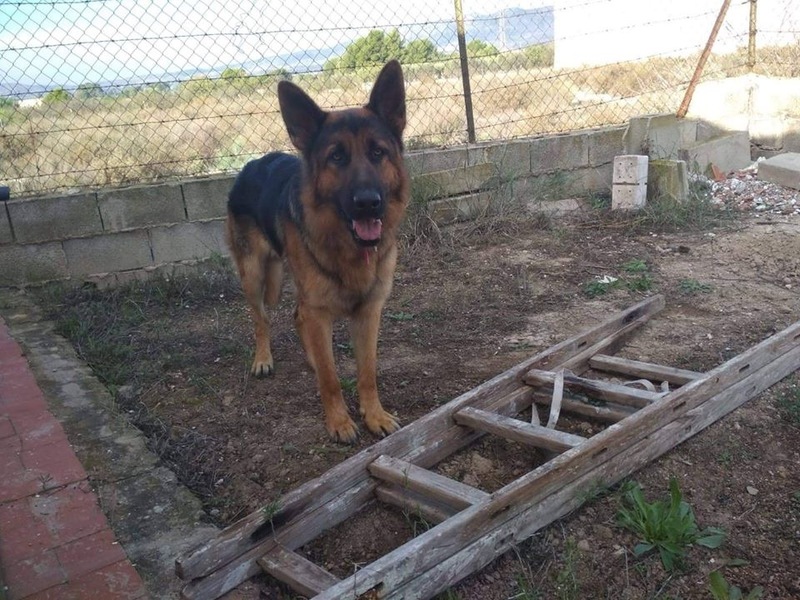 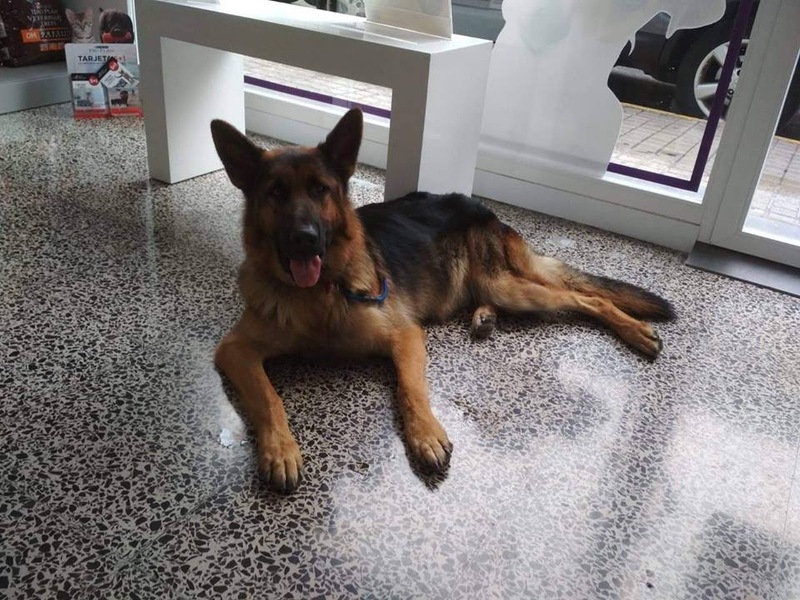 We have been told that he is a friendly boy, good with other dogs and people. 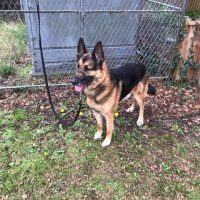 Once he is in rescue we will assess him. 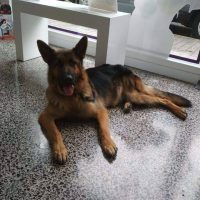 So if you are interested in fostering or adopting Hero please complete our application form.